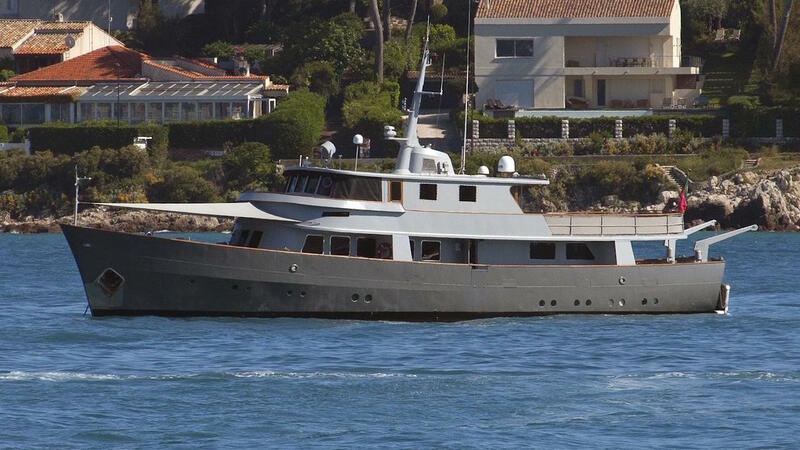 Motor yacht LA FENICE (ex Aunis, Bettina, Diadem of Patty, Diadem of Dewlish) is 33,00m (108' 3") in length and was built in 1962 by Richards Iron Work. 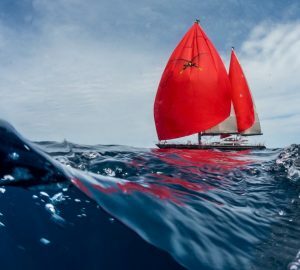 She was built as tender to 12-meters America's Cup racing yachts and was then converted into a French Customs Patrol during a 20 year period. 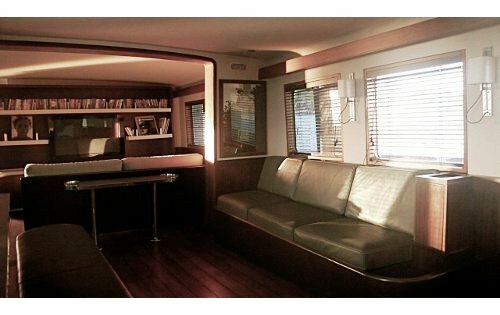 LA FENICE NOTABLE FEATURES: Ideal for family and friends as well as events ~ Great observation lounge ~ 4 spacious cabins ~ Nice selection of water toys ~WiFi on board. 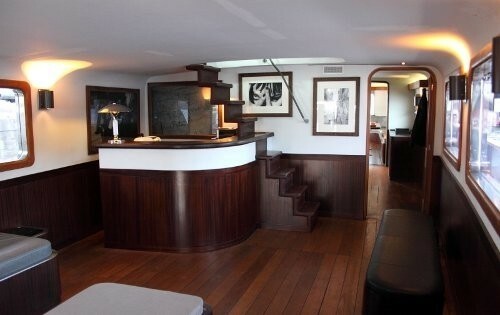 LA FENICE is now an elegant and welcoming pleasure vessel that is ideal for charters with family or friends or even for hosting small group’s events, receptions or seminars in a cosy and relaxed atmosphere. 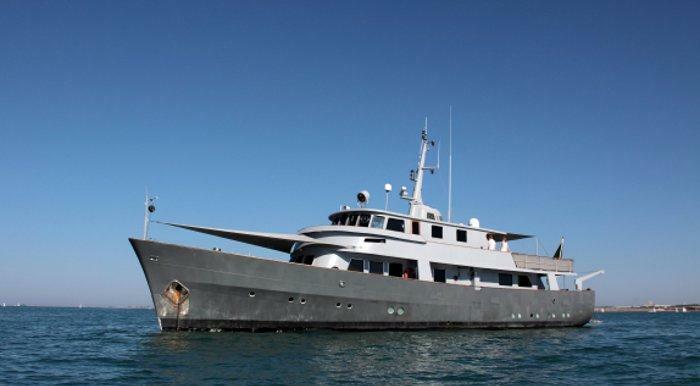 She received a full refit in 2008-2009, which included a complete mechanical and equipment renovation as well as a refined interior refit designed by Christian Liaigre. 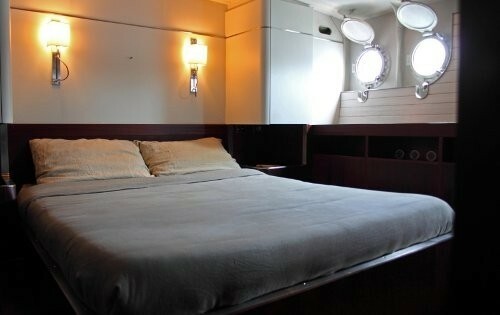 LA FENICE features a sun deck, an aft deck, an observation lounge, a comfortable bar and dining area as well as her accommodations below deck. 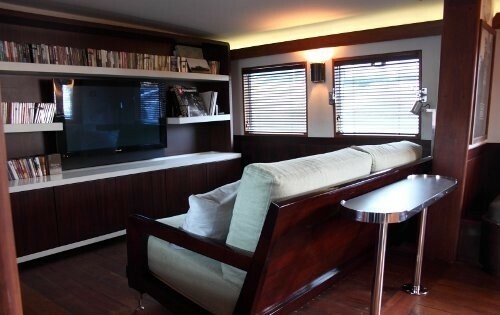 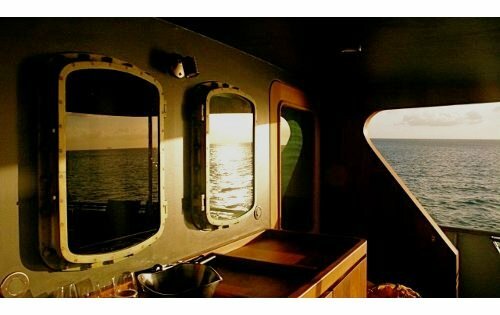 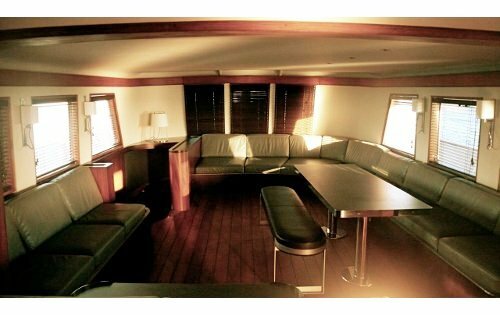 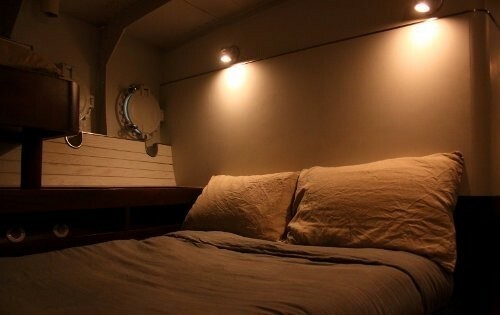 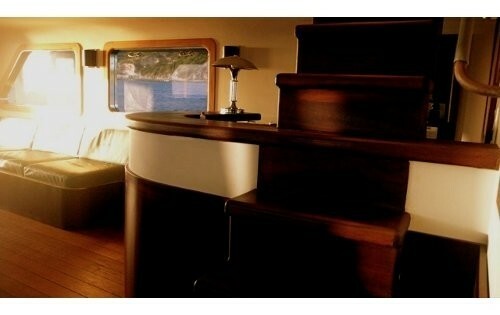 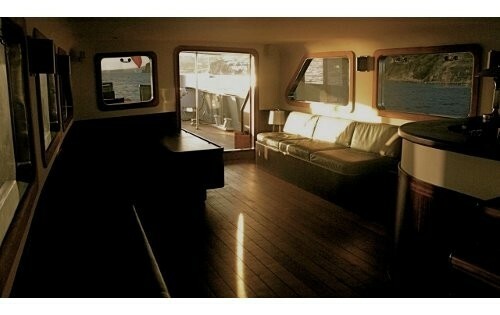 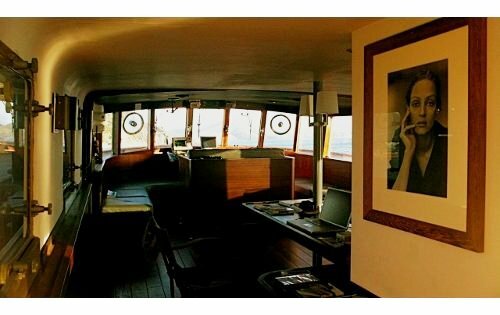 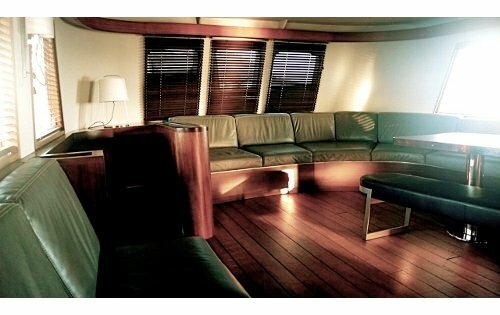 She is a yacht steeped in History, that can accommodate 8 guests in 4 comfortable cabins. 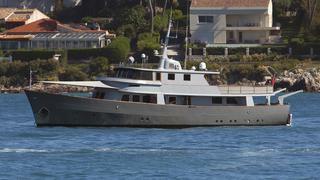 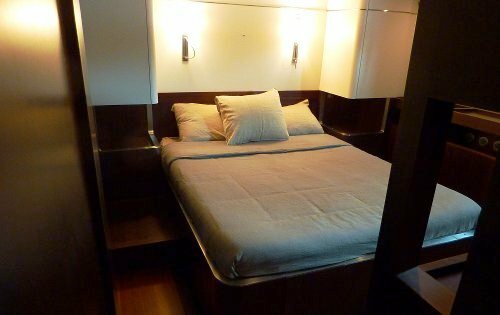 Motor yacht LA FENICE can accommodate 8 guests in 4 cabins including 2 double and 2 twin cabins. 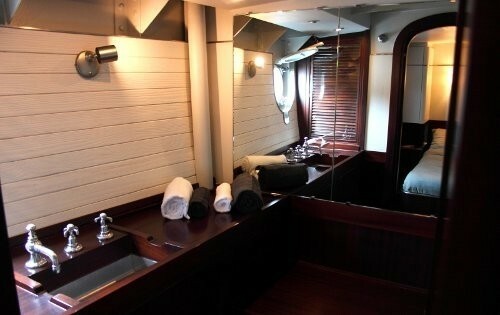 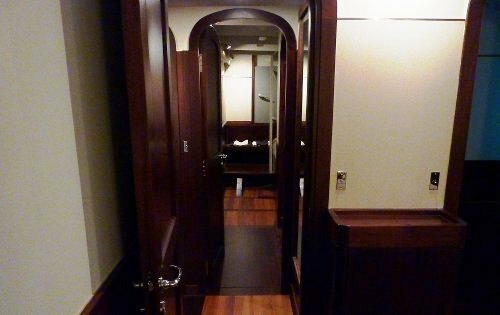 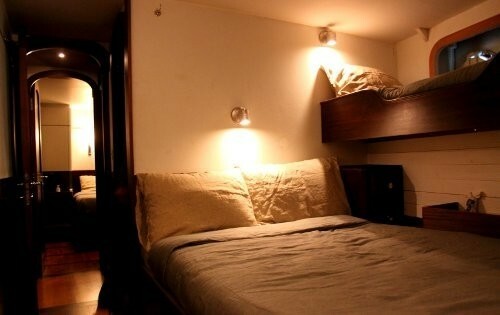 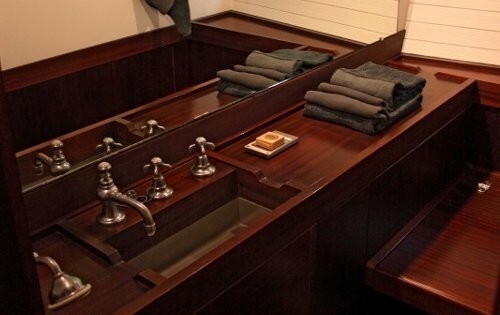 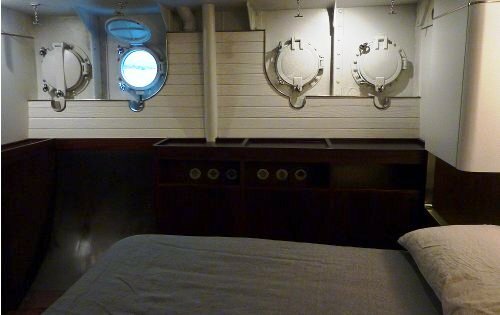 Each stateroom has private shower and facilities. 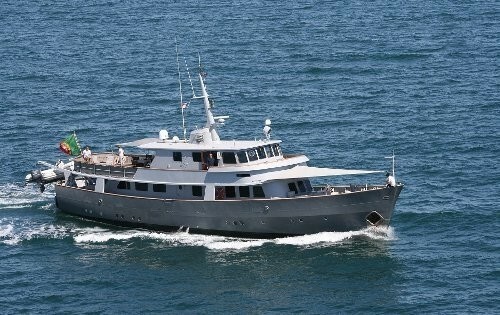 She can cruise with up to 13 passengers onboard. 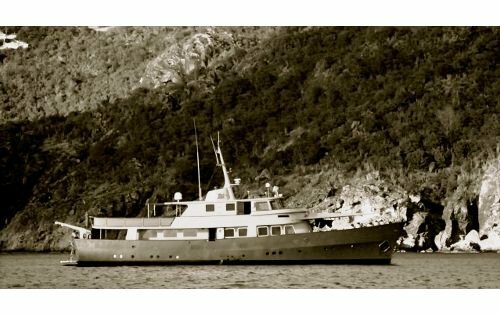 Classic motor yacht LA FENICE has the following extras available onboard: Her Tenders and Toys include a Tender, a Wake board, and Snorkelling gear. 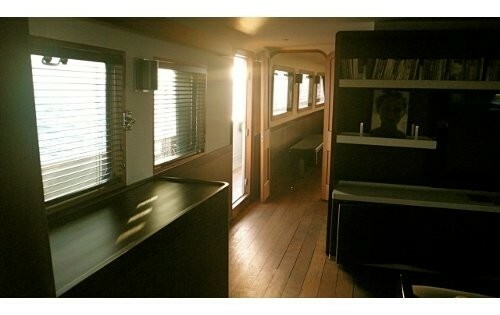 Her Communications include WIFI wireless internet. 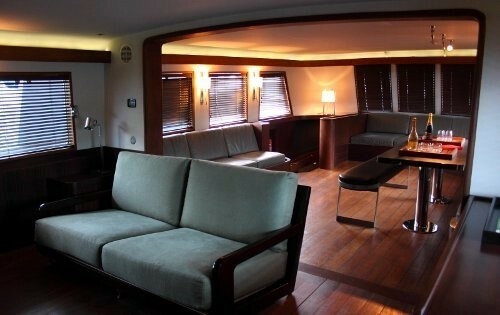 Audio Visual Equipment and Deck Facilities onboard include Large flat-screen TV, DVD collection, Stereo Sound System.